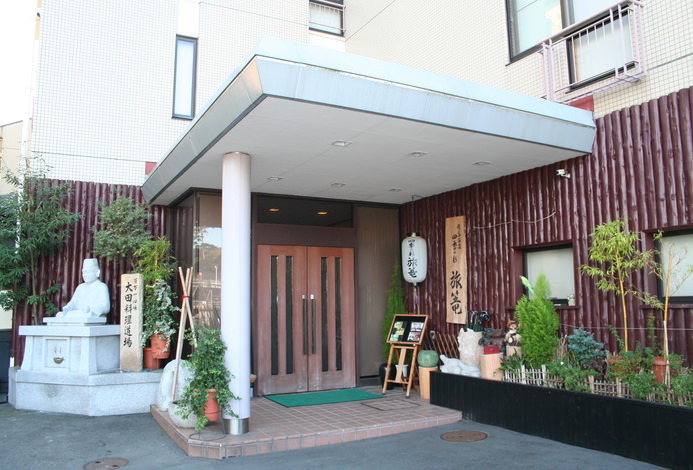 Kobe-gyu to Kinsen・Ginsen no Yado Arima-gyoen is located a 2 minute walk from the Arimaonsen Station. Just as the name suggests, our inn, which specializes in Kobe beef kaiseki cuisine, is Arima Onsen's first ryokan to become registered as an official Kobe beef retailer. 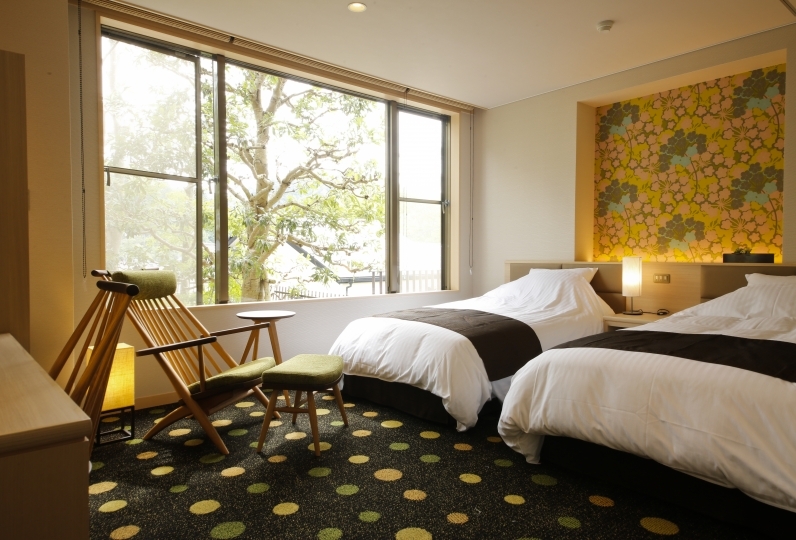 Our guest rooms are located in the 「main building」 which faces the Arima River, the 「annex」 which faces the onsen town, and our special building 「Fuyou-Sansou」. The guest rooms in each of these buildings differ in style. Enjoy our carefully selected kuroge wagyu beef that has become known around the world as 「Kobe beef」 as well as numerous other dishes prepared with seasonal ingredients. Relax and enjoy your meal in the privacy of your guest room. Our highly concentrated kinsen has excellent heat retention properties. As your body is warmed from the inside out, your soul will be filled with warmth as well. 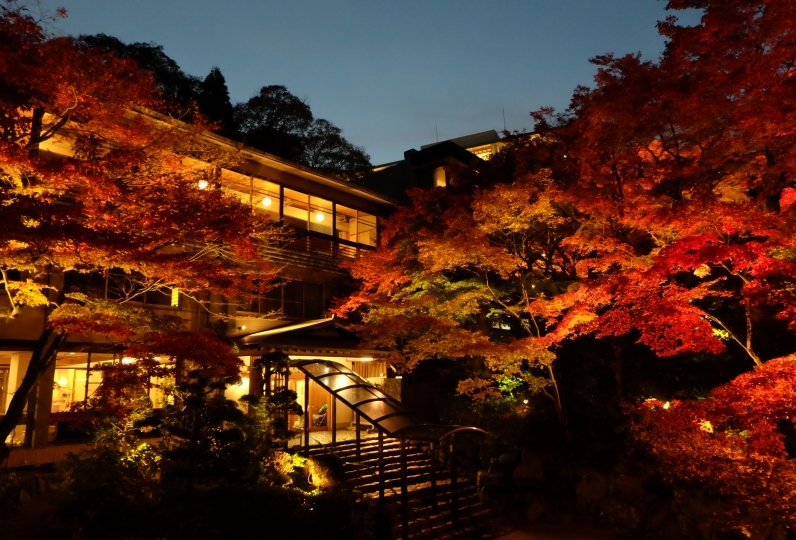 Enjoy the luxurious wagyu kaiseki cuisine and the Arima Onsen to your heart's content. Helpful and polite staff. We came to celebrate the wedding anniversary of my uncle, they did prepare something special f... Read more Helpful and polite staff. We came to celebrate the wedding anniversary of my uncle, they did prepare something special for them. Onsen is really good and rooms are clean and big. It was a pleasant stay at this hotel. Helpful and polite staff. We came to celebrate the wedding anniversary of my uncle, they did prepare something special for them. Onsen is really good and rooms are clean and big. It was a pleasant stay at this hotel. I made a reservation for his birthday trip, but it was great to have a festive beer at dinner! There is a mens and womens view bath located on 7F of the main building. At Arima-gyoen, we offer a reddish colored sodium chloride hot spring 「Kinsen」 and a carbon dioxide spring featuring small amounts of radon 「Ginsen」. 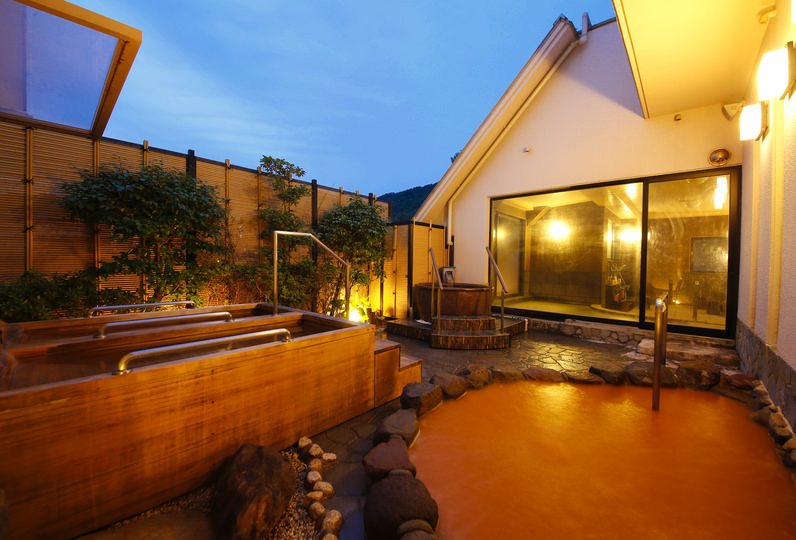 We are one of the very few ryokans that offer both of these types of onsen. Our kinsen has such a deep color that your body will disappear under the water as you soak. 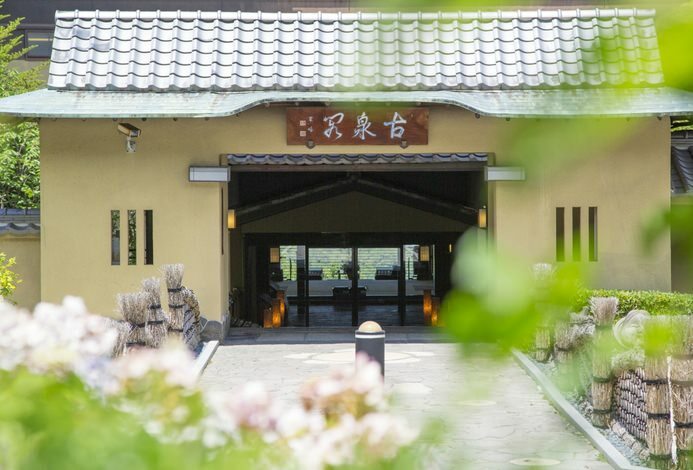 After soaking in Arima's Kinsen・Ginsen, experience a different kind of healing with a massage or spa treatment. Select from our large menu of services such as authentic relaxation spa services using oils, chiropractic service, and pelvic adjustments. We also offer in-room services (only a portion of our menu services). A karaoke stage that lights up with the music. Enjoy a night in Arima Onsen with Saien's sake and karaoke. ●All of our plans do not include a bath use tax of ¥150. Please arrange so that you can pay this fee at the ryokan (adults・children over the age of 6). We are a 2 minute walk from the train station・bus stop.